« Patchwork, 3 new songs + 1 Remix! If you’re into fun, dirty dancing and pounding (POUNDING!) 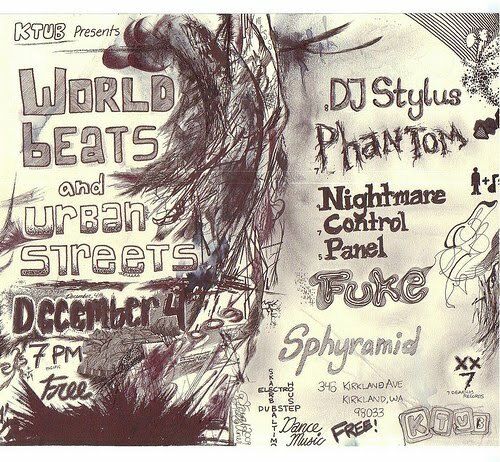 techno music, you should stop by KTUB on 12/4. It’s the 3rd World Beats and Urban Streets Dance Night!